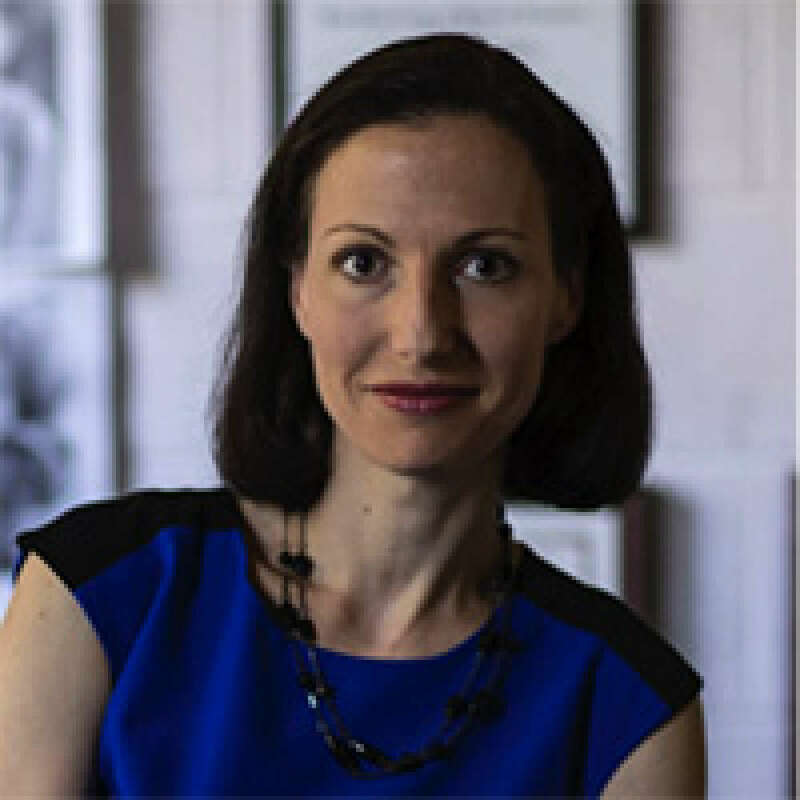 Bethany Teachman is a Professor and the Director of Clinical Training at the University of Virginia in the Department of Psychology. She received her Ph.D. from Yale University, and her B.A. from the University of British Columbia. Her lab investigates biases in cognitive processing that contribute to the development and maintenance of psychopathology, especially anxiety disorders. Dr. Teachman is a licensed clinical psychologist who specializes in cognitive behavior therapy. She has had continuous funding from the National Institutes of Health over the past decade and is an author on over 125 publications, including books on treatment planning and eating disorders. Dr. Teachman is Chair of the Coalition for the Advancement and Application of Psychological Science and past president of the Society for a Science of Clinical Psychology. Did you find these articles helpful? Click to request more articles from Bethany.